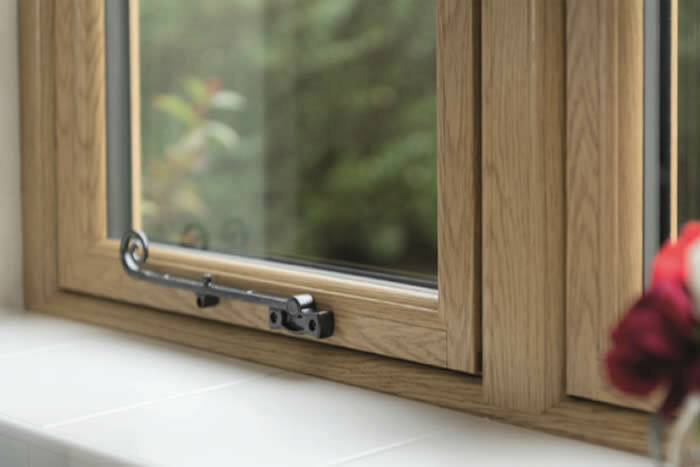 What are Aluminium Flush Sash Windows? 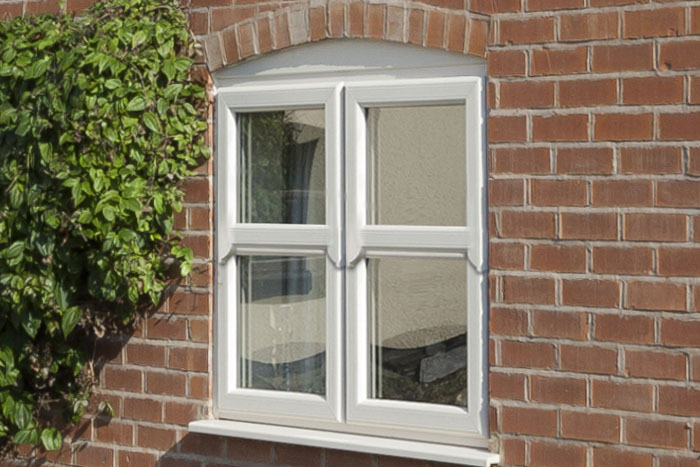 Aluminium flush sash windows feature a slimline profile where the opening sash sits flush with the frame when closed. 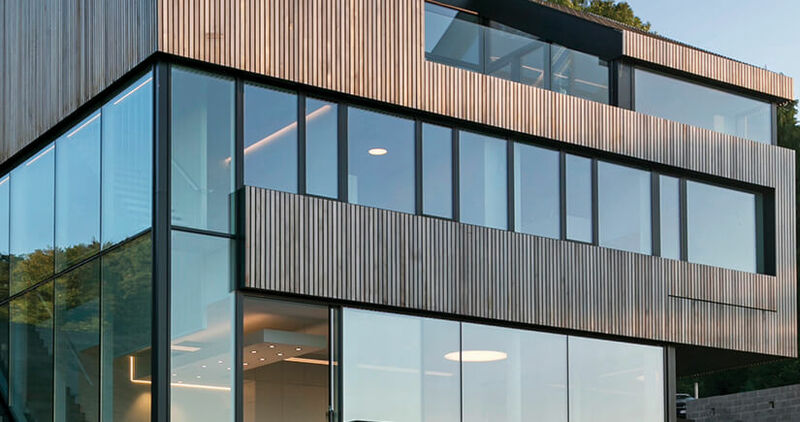 This design provides a smooth and uniform look to any property’s exterior and is sleek and stylish, perfect for creating a contemporary aesthetic. 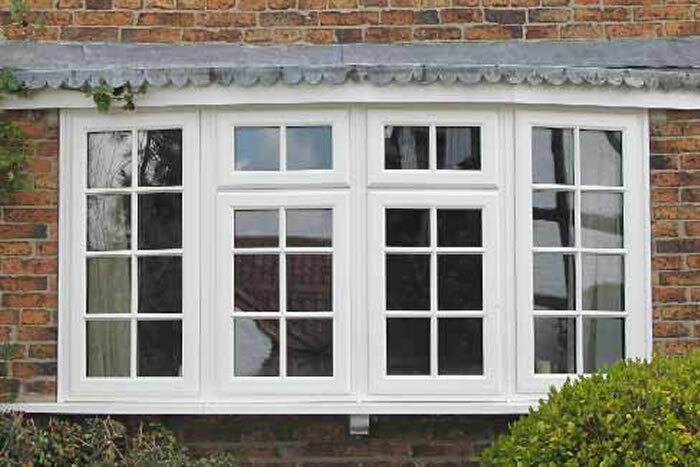 At Fitter Windows, we install aluminium flush sash windows from Räum. 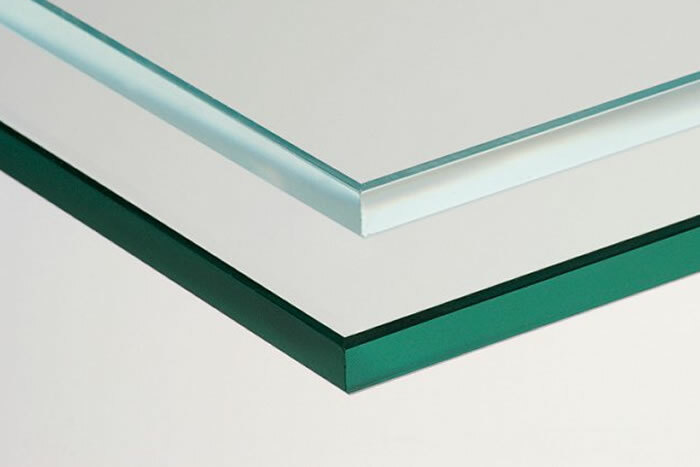 Räum is a high end collection of double glazed products. 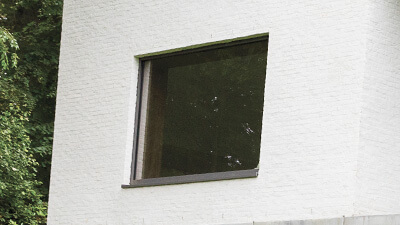 Räum products provide exceptional levels of style and performance which is exemplified by their aluminium flush sash windows. 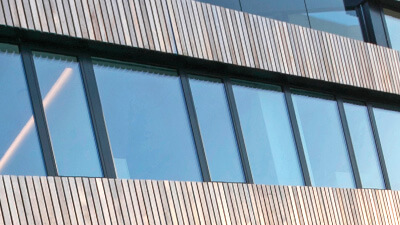 Suitable for commercial and residential projects alike, Räum aluminium flush sash windows are an excellent choice for your installation project. 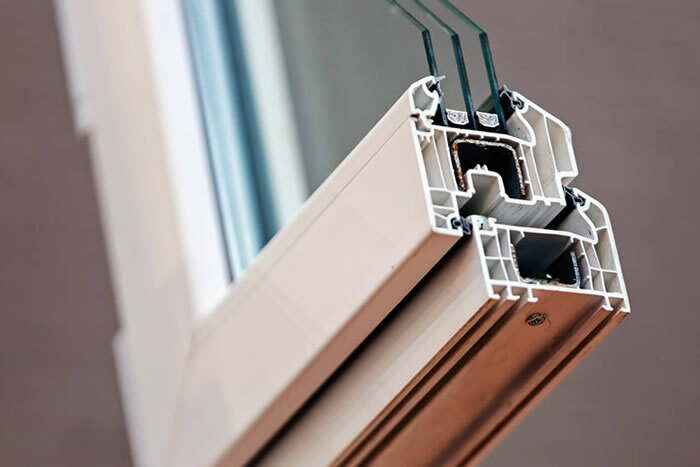 Why Aluminium Flush Sash Windows? 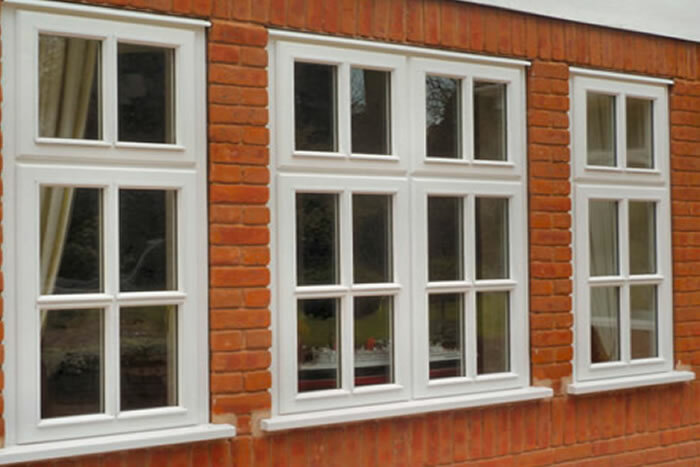 Aluminium flush sash windows give a smooth and seamless look to your property. 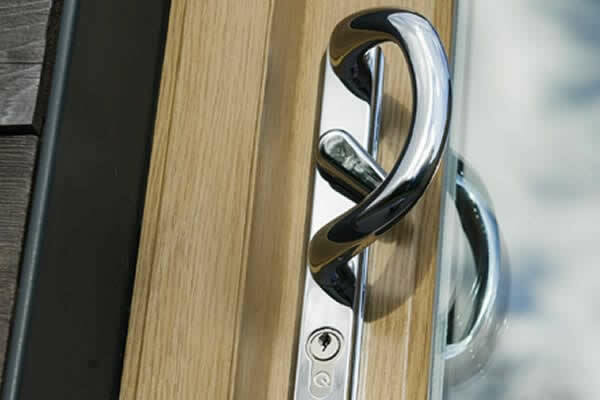 They are aesthetically attractive and are becoming increasingly popular with UK homeowners. 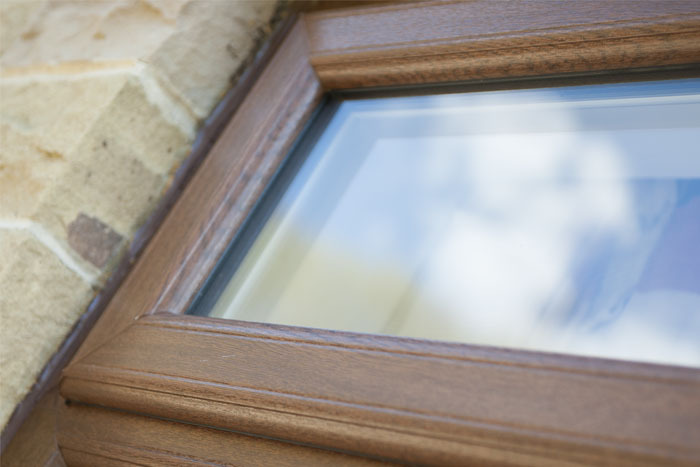 Räum windows feature multi-point locking systems as standard and provide outstanding protection for your home. Aluminium is an extremely durable material. It won’t rust, corrode, or deteriorate in quality, and with the occasional wipe down will stay looking like new. 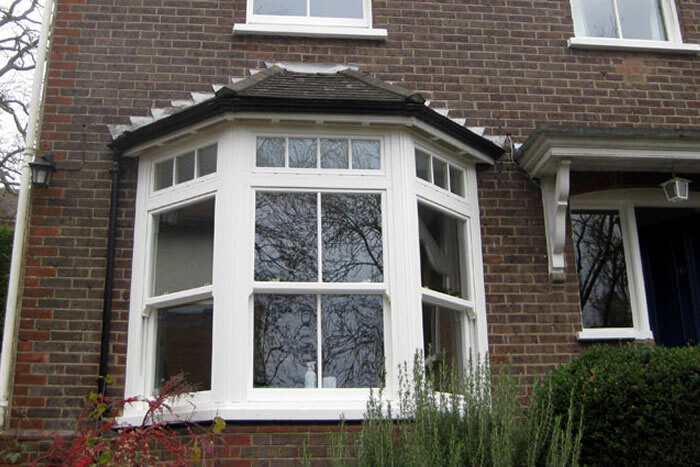 When you’re looking for a replacement window option, have you considered aluminium flush sash windows? 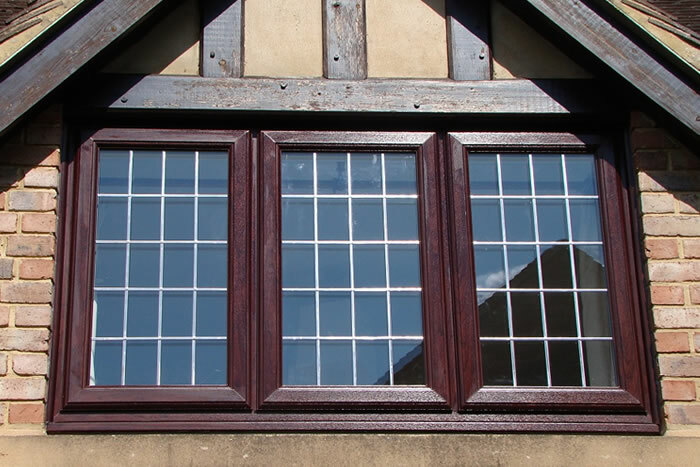 Made from durable, sustainable aluminium, they are a great choice for a window replacement project. 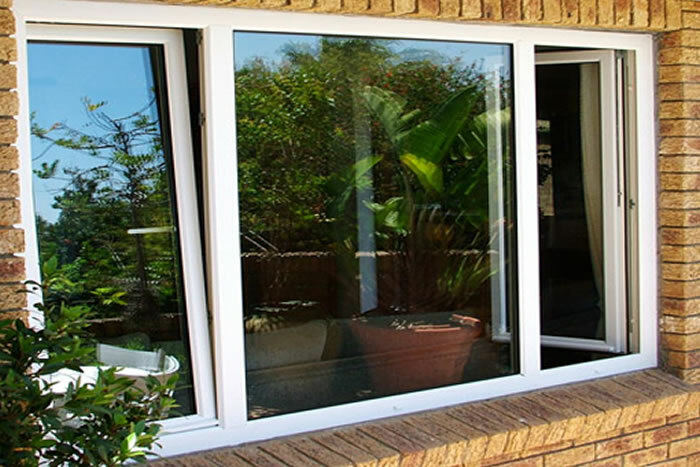 They provide homeowners with a wealth of benefits, improving security and energy efficiency and reducing maintenance levels. 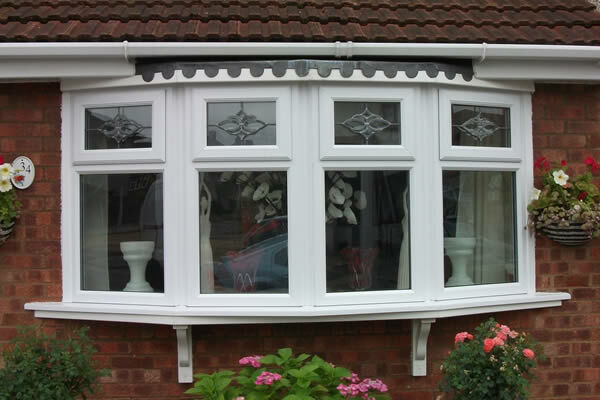 They will also give your home a facelift with a completely new sleek appearance. 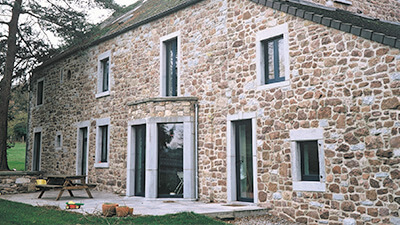 Aluminium flush sash windows are a high end product. They are situated at the more expensive end of the spectrum but are well worth the extra cost. If you’re interested in finding out how much it would cost to install them in your home it couldn’t be easier. 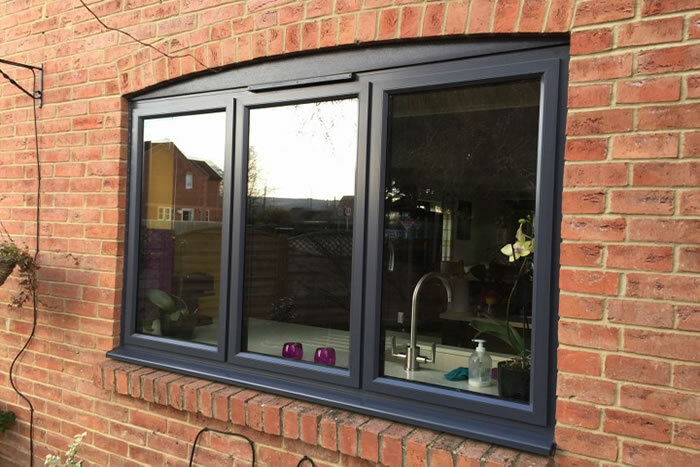 Simply fill out our online quote tool for a no obligation price for new aluminium flush sash windows from one of our experts. 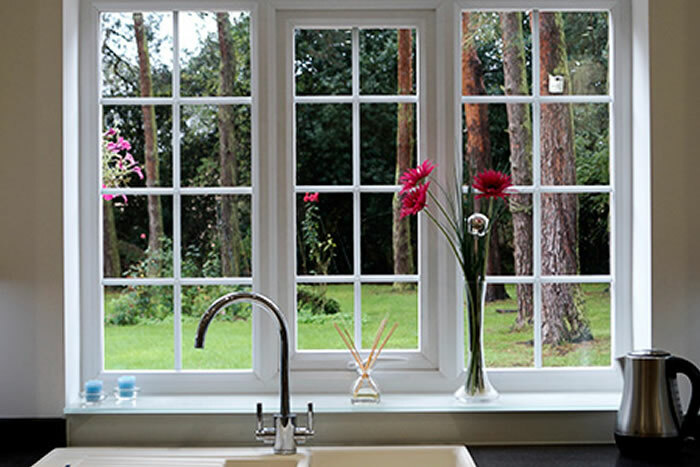 Fitter Windows supply and install windows for homeowners across the south east of England. From Kent to Essex, and Surrey to Central London, out installation teams ensure that every installation is completed to the same high standard. 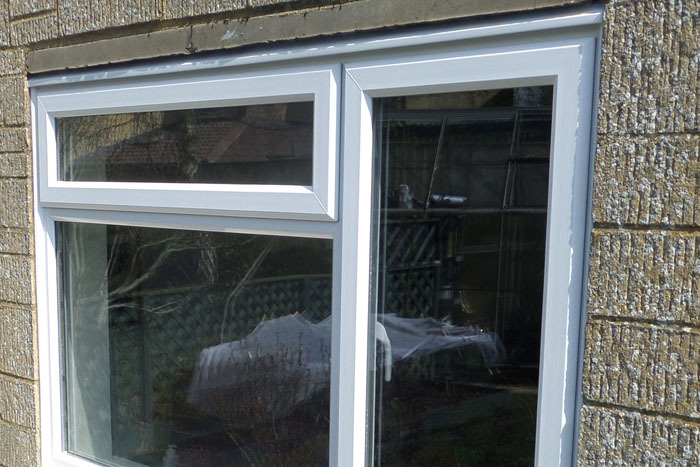 Have a look at our installation areas below to find out if we work in your area.